Make your dreams of becoming a Major Leaguer a reality! Hit a grand slam, pitch a no-hitter, go for the cycle and steal home - all in the same game! If that's not enough, check out the real-time stat tracking in over 30 major categories. Improve your team by making the right trades and picking up the best free agents. 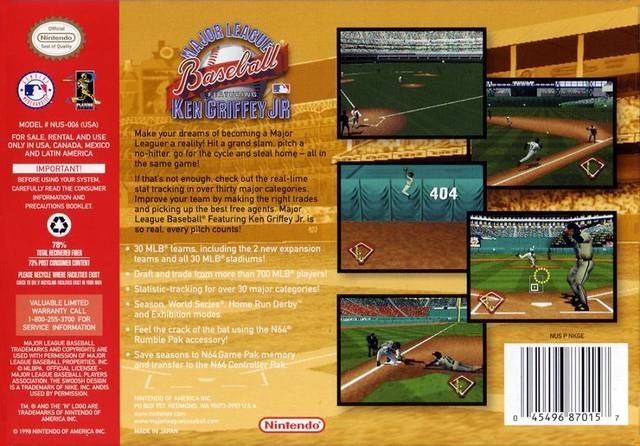 Major League Baseball Featuring Ken Griffey Jr. is so real, every pitch counts! "Hi. 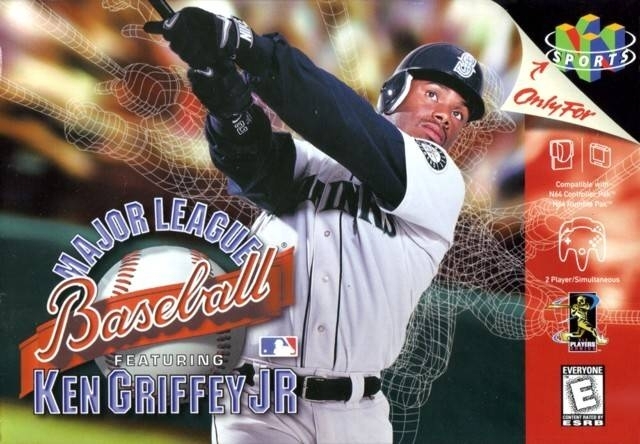 This is Ken Griffey Jr. Let's play major league baseball." Yep best baseball game ever. perfect batting and pitching system. Yep, it is awesome in multiplayer. I can't seem to hit the ball in the new baseball games, this is where it's at!